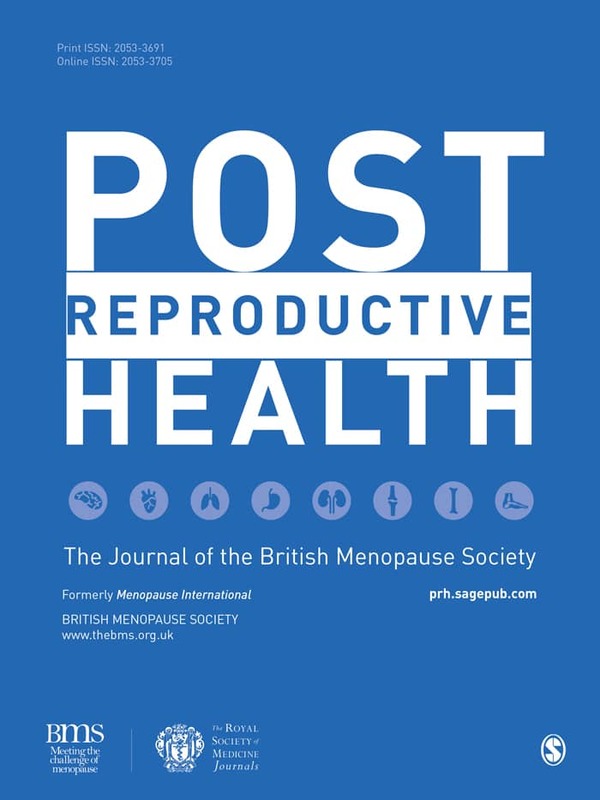 Post Reproductive Health (formerly Menopause International) is the official journal of the BMS. Produced quarterly, it has a broad scope, tackling all the issues in this field, including the current controversies surrounding postmenopausal health and an ageing and expanding female population. A MEDLINE indexed, highly cited resource of news, research and opinion it is ideal for all those involved in the study and treatment of menopausal conditions across the world and a vital resource for all practitioners in this field. Articles types include: Original articles, review articles, short reports, research in progress, case reports, clinical practice, practice observed, news and views, letters to the editors/correspondence, as I see it and book reviews. You can receive copies of the Menopause International Journal by joining British Menopause Society. Visit www.thebms.org.uk for details. Please note: The board of trustees of Women’s Health Concern has an Advertising policy that precludes formal endorsement of products advertised on our website. Our editorial content is not influenced in any way by the advertising funding sources.